Free App, desk phone, cordless phone or a Buzz Box? All you need is a very good and reliable wi-fi or 3G/4G connection, otherwise, the call quality might suffer. The App literally transforms your smartphone or tablet into a VOIP phone, that you can take anywhere in the world and make calls from your virtual number. Have a look at our blog to learn more about the pros and cons of using the App. 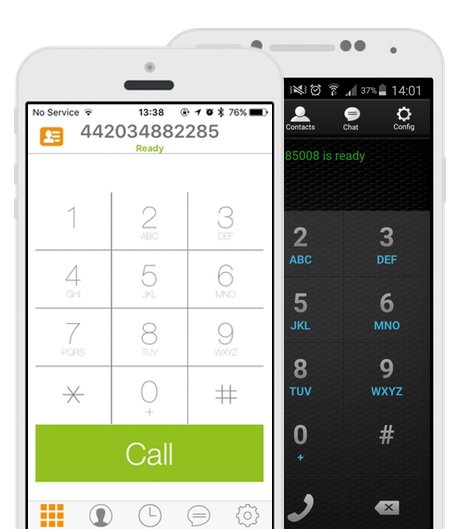 The app can also be enabled to receive inbound calls over the internet. 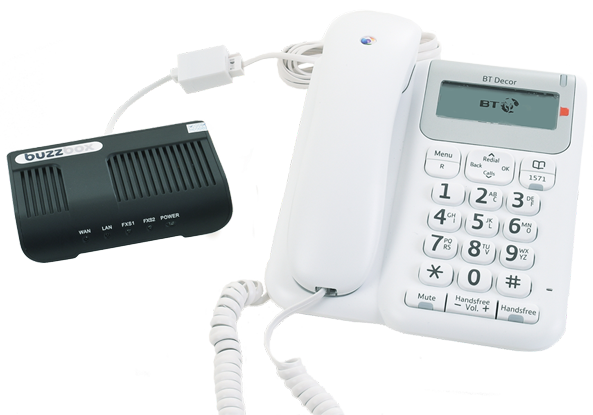 The Buzz Box allows you to convert any old handset into a Virtual Landline phone. 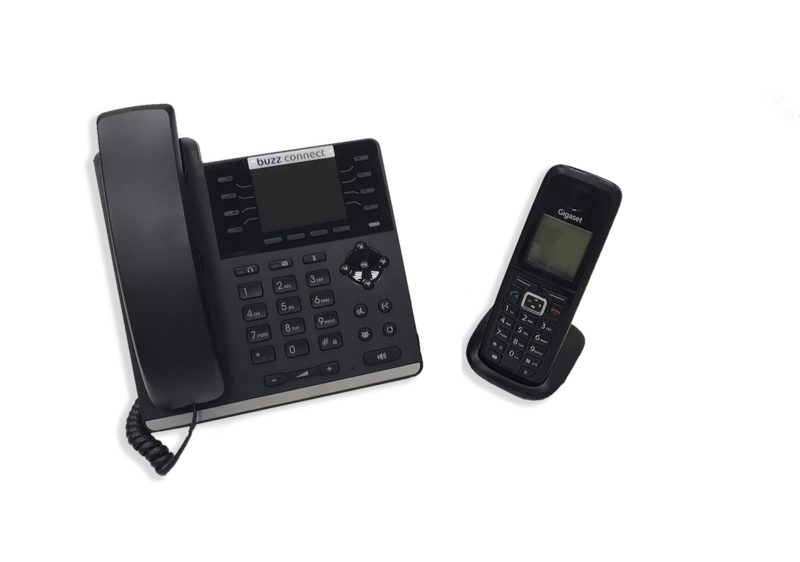 We configure all Buzz Boxes in-house, so all you have to do is plug it into your broadband router and then plug the phone into the Buzz Box. You can add your mobile number as one of the divert numbers and if an incoming call isn't answered via the Buzz Box, it will be redirected to your mobile.